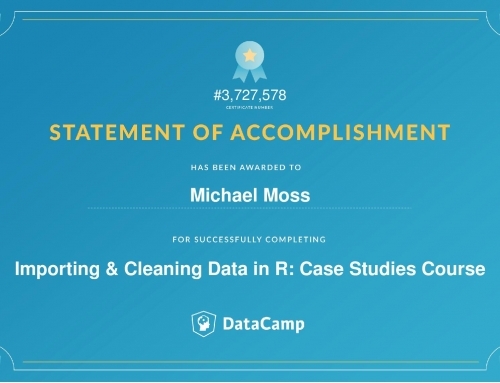 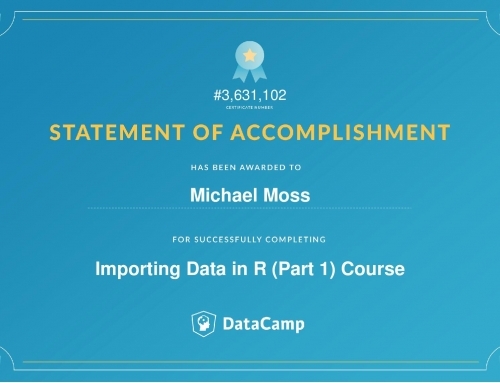 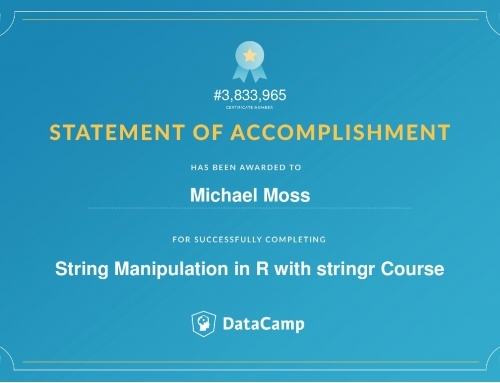 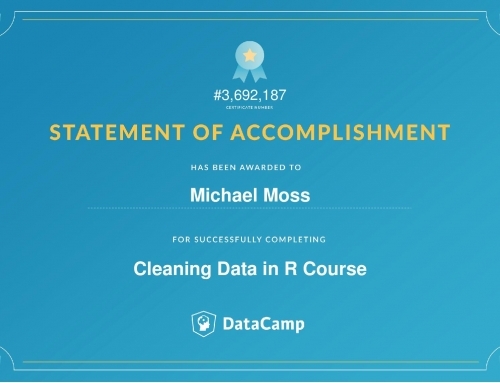 In this second part to Importing Data in R, the student takes a deeper dive into a wide range of data formats. 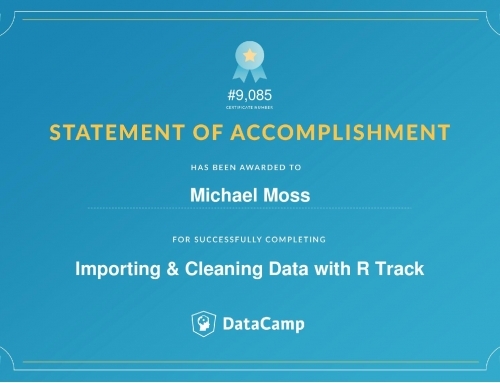 More specifically, they learn how to import data from relational databases and how to import and work with data coming from the web. 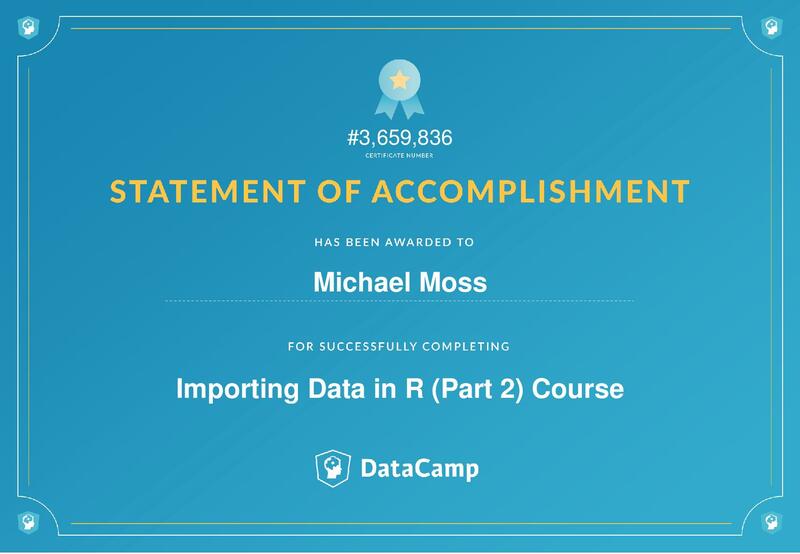 Additionally, the course provides hands-on experience with importing data from statistical software packages such SAS, STATA, and SPSS.